Recycling Works: Why Do I Have to Pay For Recycling Service? The costs associated with offering curbside service diminish significantly as more households in a community participate. 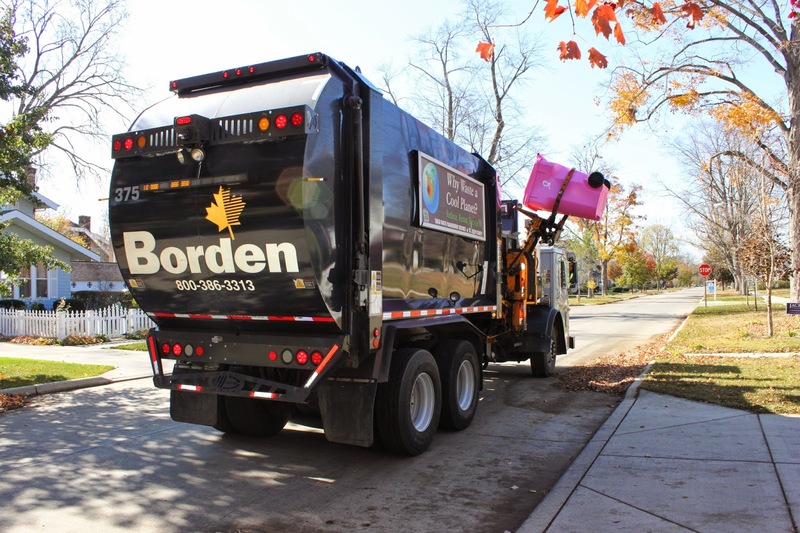 The minimal monthly fee that Borden Waste-Away service charges is more than offset by the convenience that customers will enjoy from having recyclable materials picked up at their curbside twice per week and not having to load recycling into the car and drive them to a recycling drop-off center.